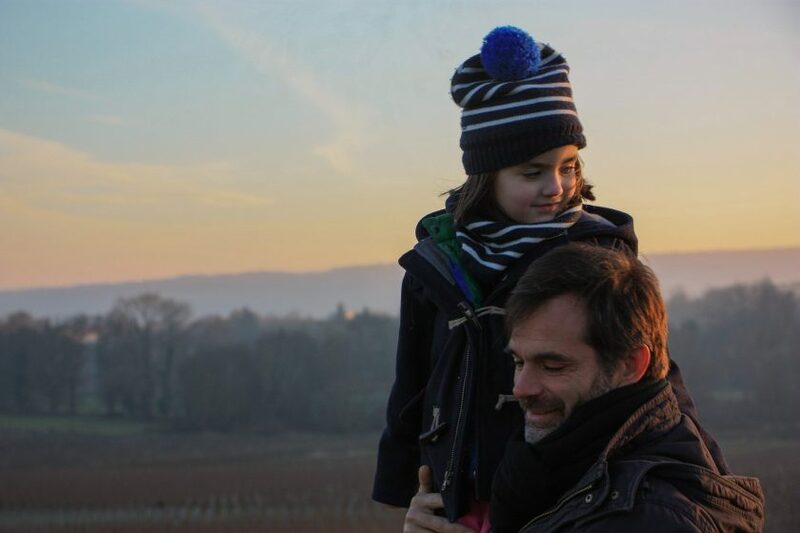 Being a parent is a tough job, let alon juggling life single-handed. 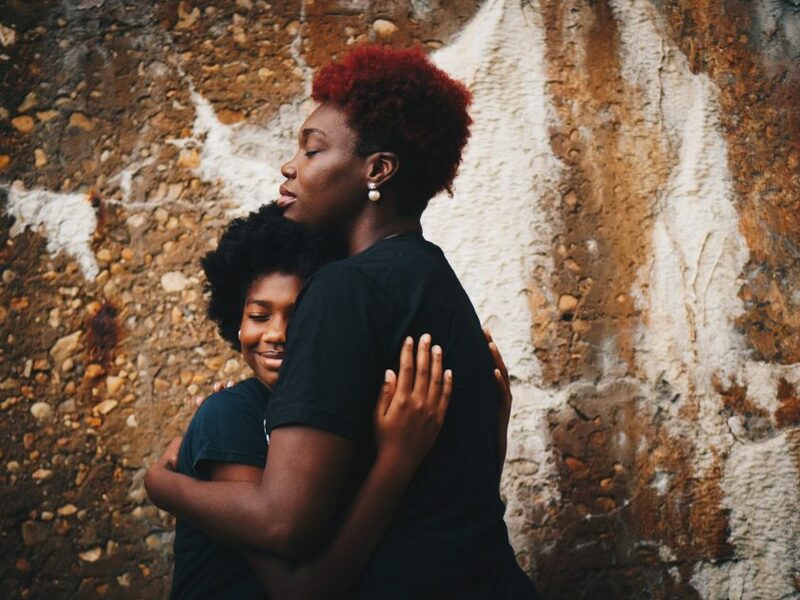 Single Parent’s Day is a chance for family photographers to put a new spin on a portrait session. 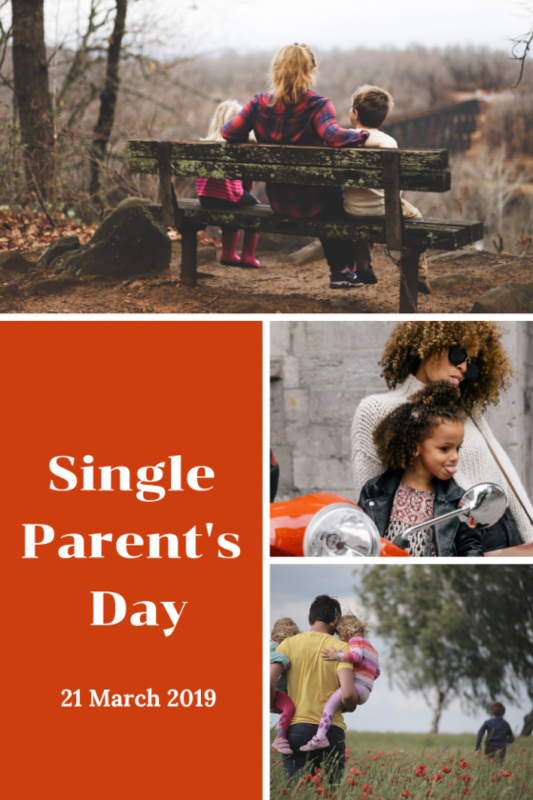 Single Parent’s Day also provides some great inspiration for blog posts or social media content. 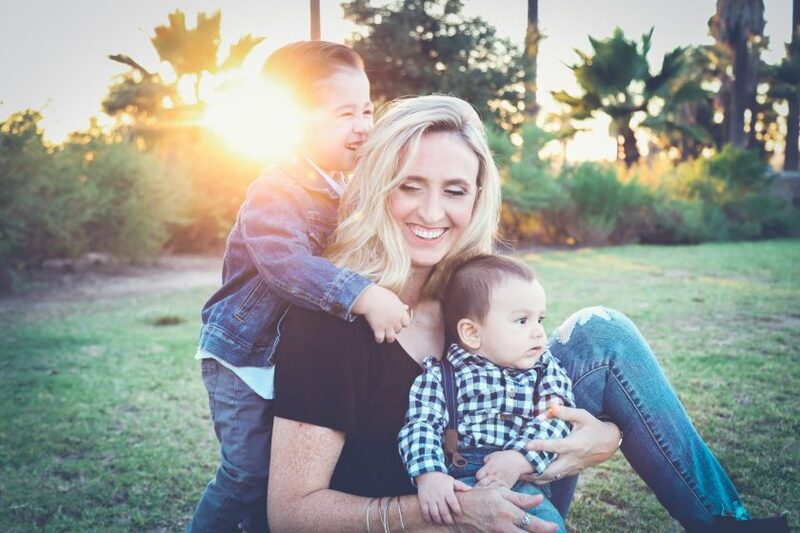 You could share the benefits of a family portrait session and how it can capture the special bond and closeness between a single parent and child. Also, with Mother’s Day on the horizon, it is a prime opportunity for family photographers to push a special portrait session. This would make a lovely gift from a family member or child of a single parent, and a great way to show their appreciation for everything they do.